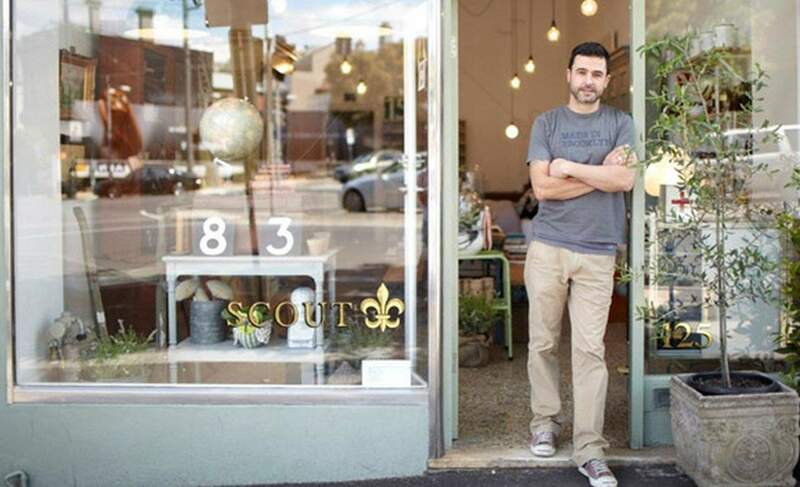 Scout no more — this St Kilda shop has all the furniture and homewares you need. 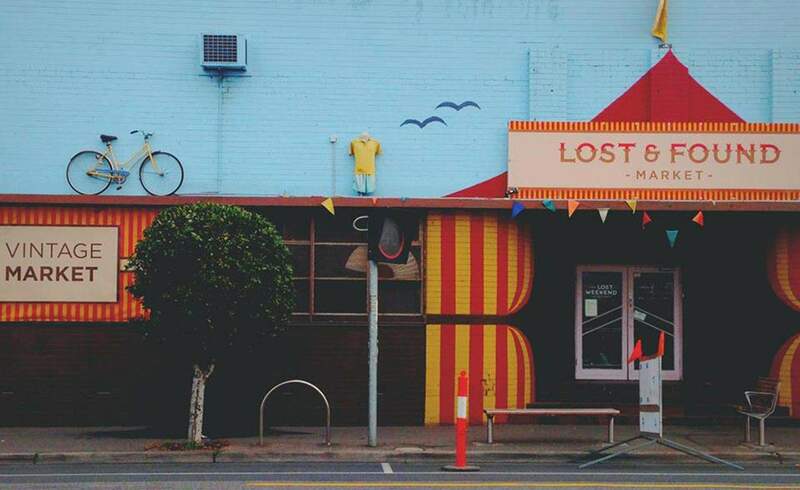 Get your vintage scavenger hat on — Lost & Found is calling. 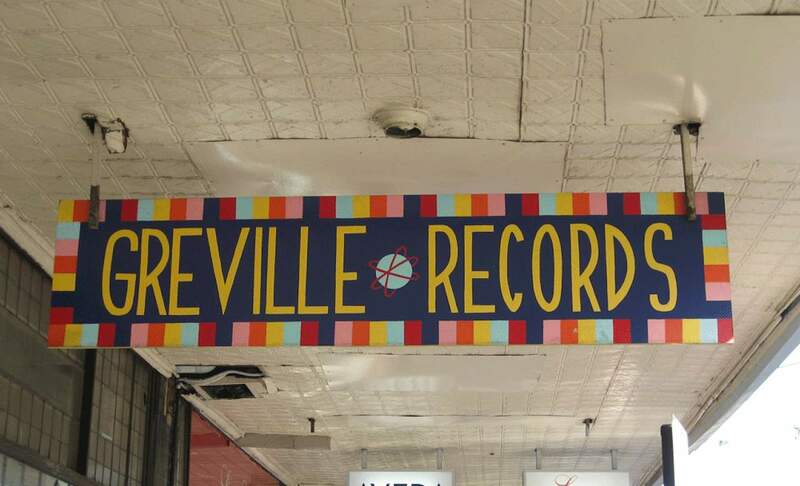 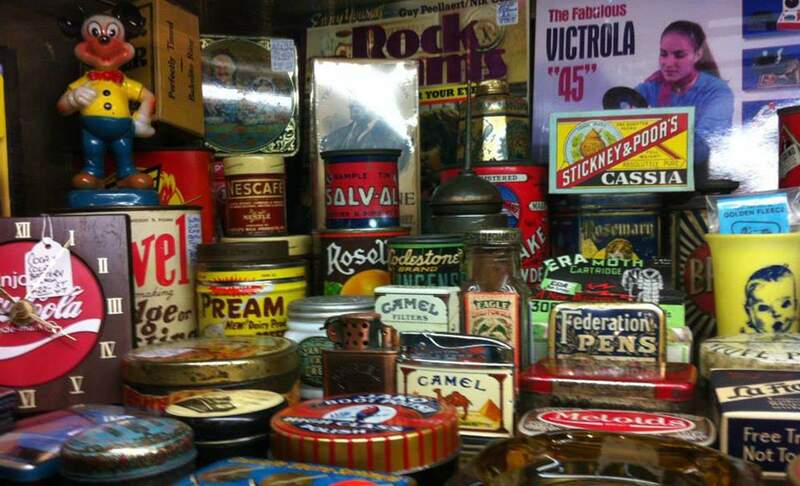 You never know what you'll find at this Chapel Street treasure trove, but you're bound to find something special. 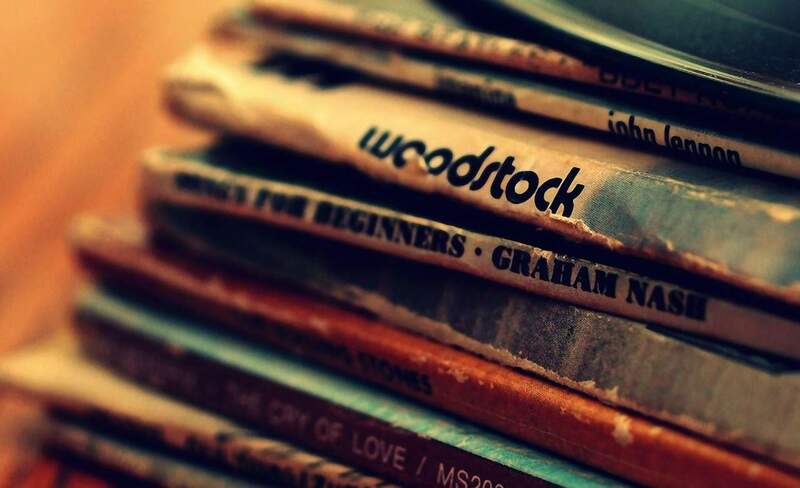 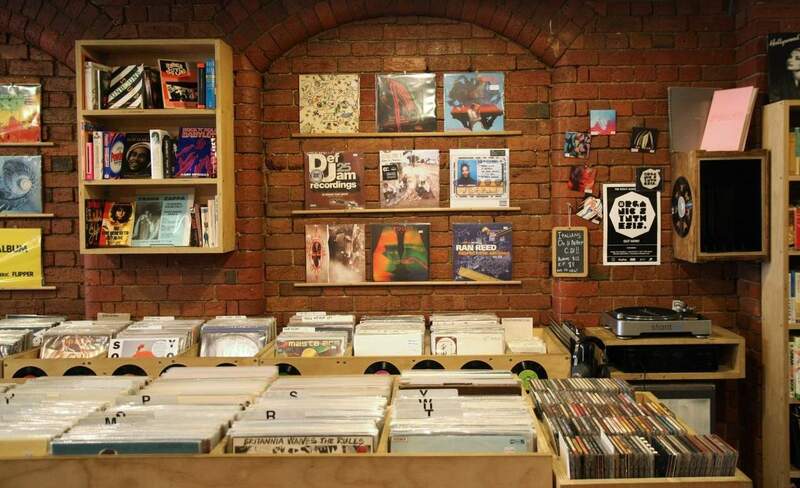 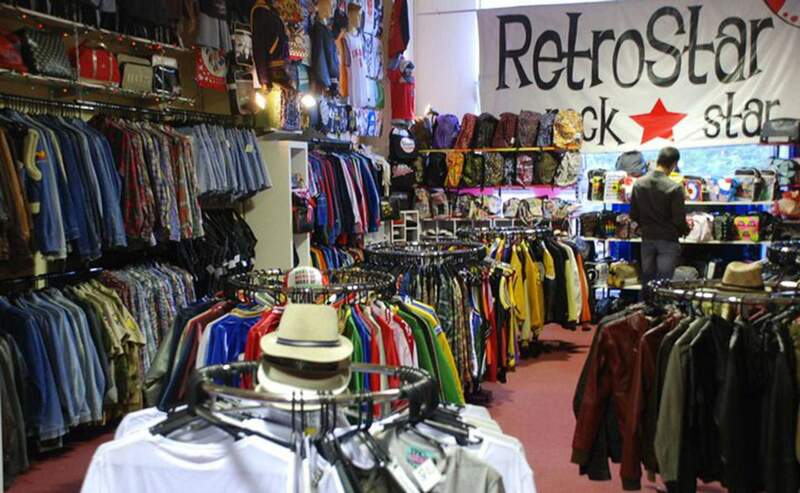 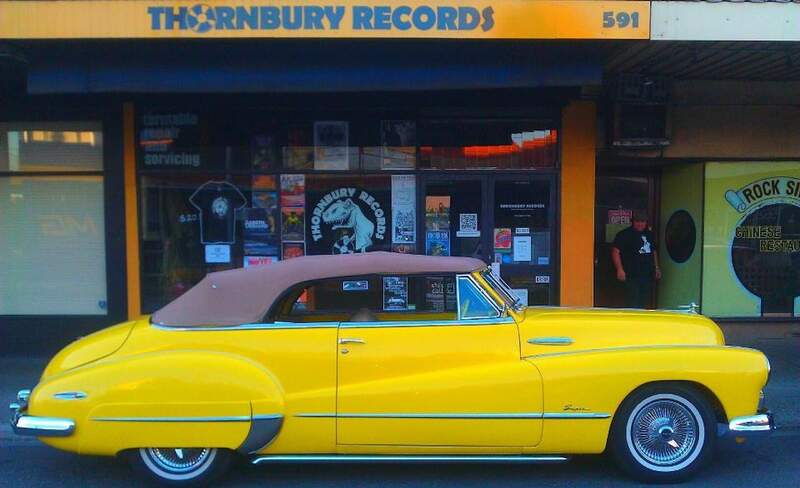 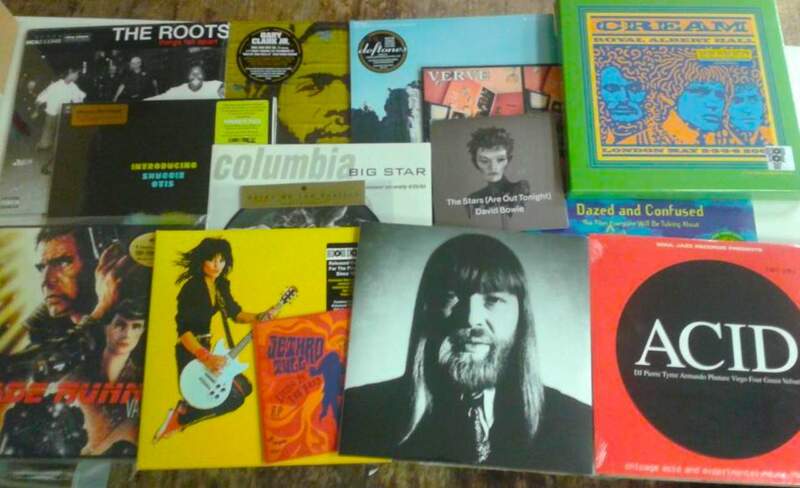 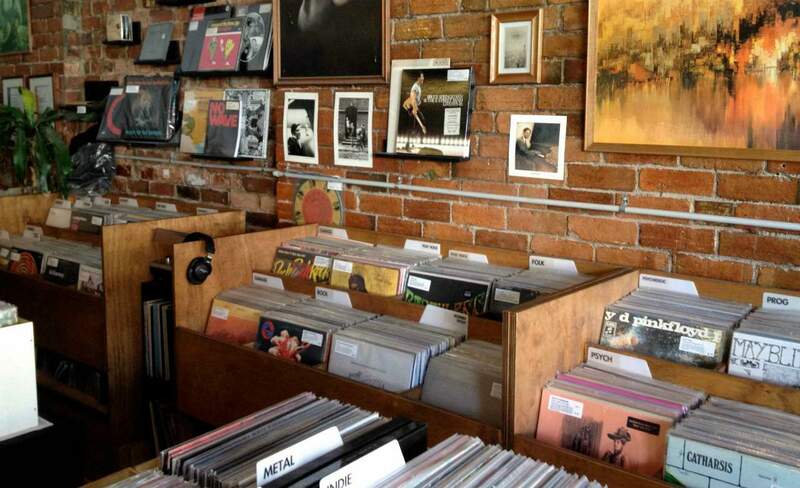 A rite of passage for all fledgling Melburnians, Retrostar is a must-visit for vintage fiends.